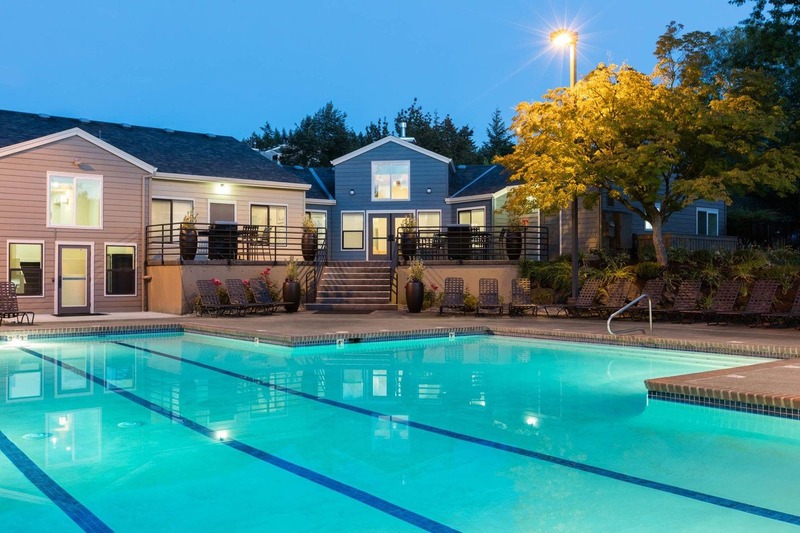 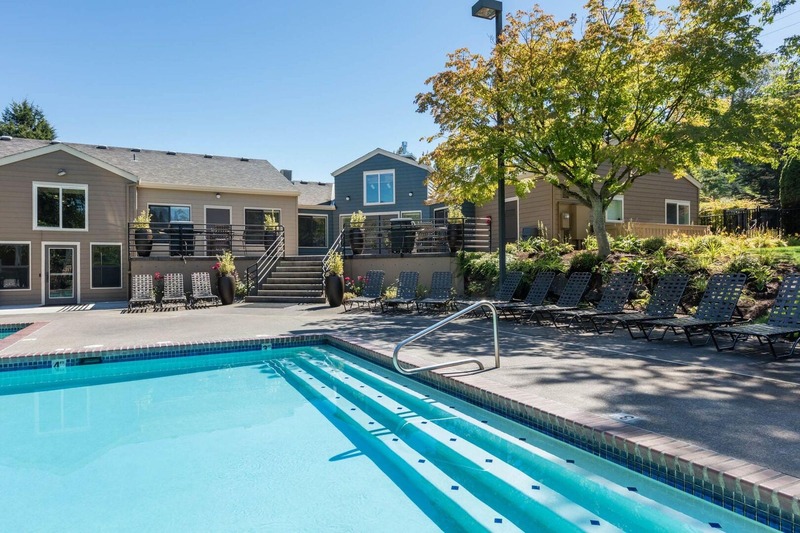 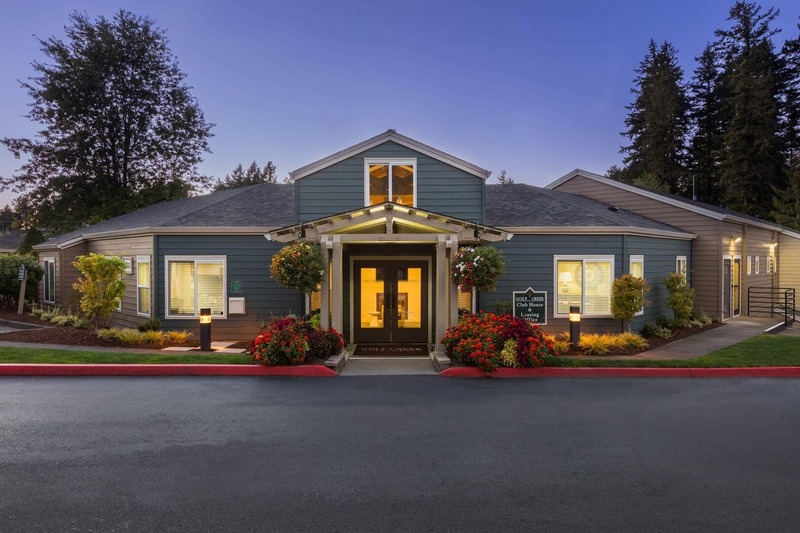 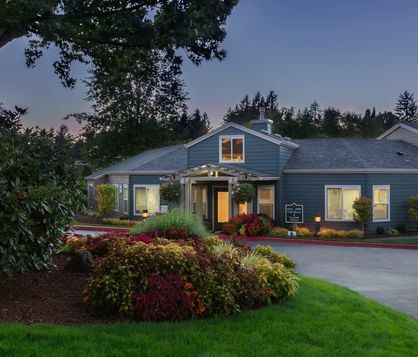 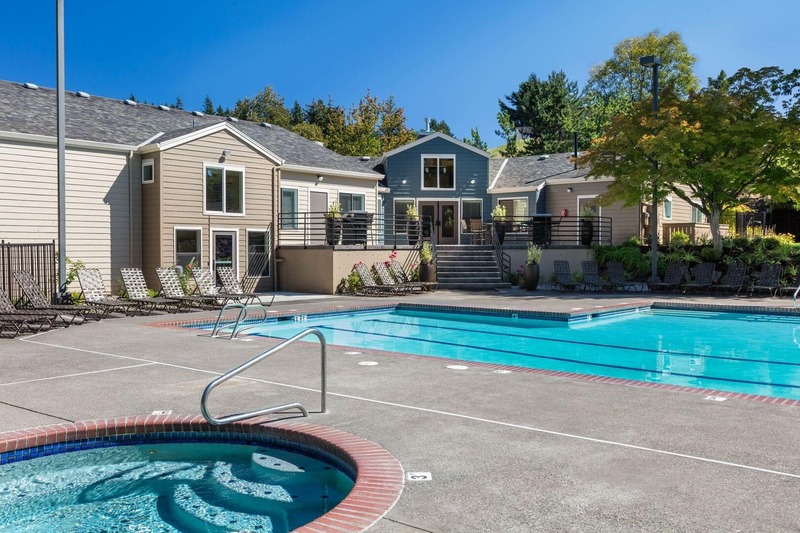 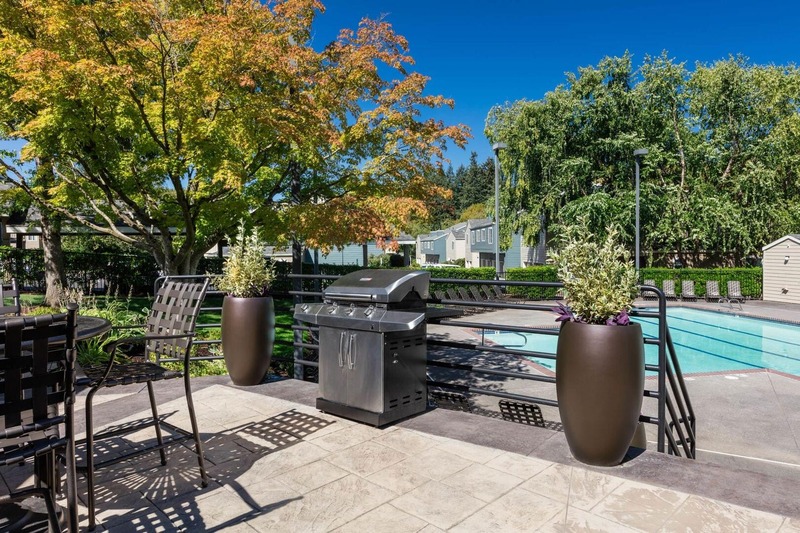 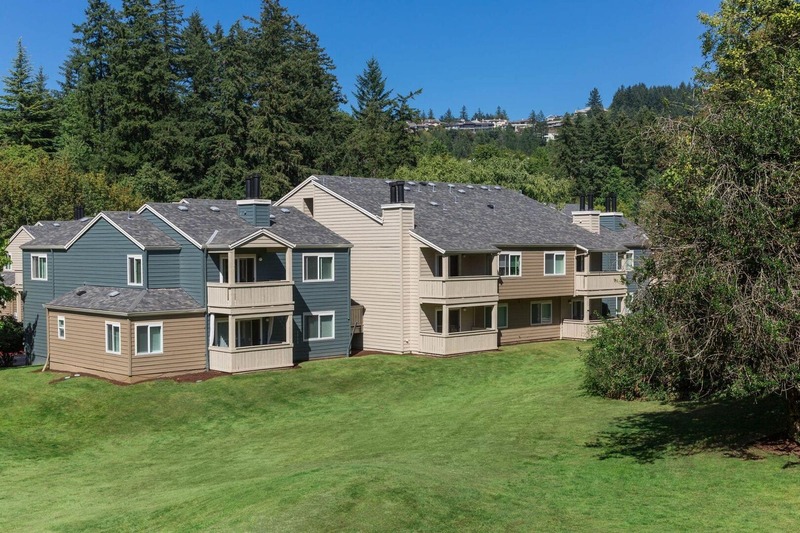 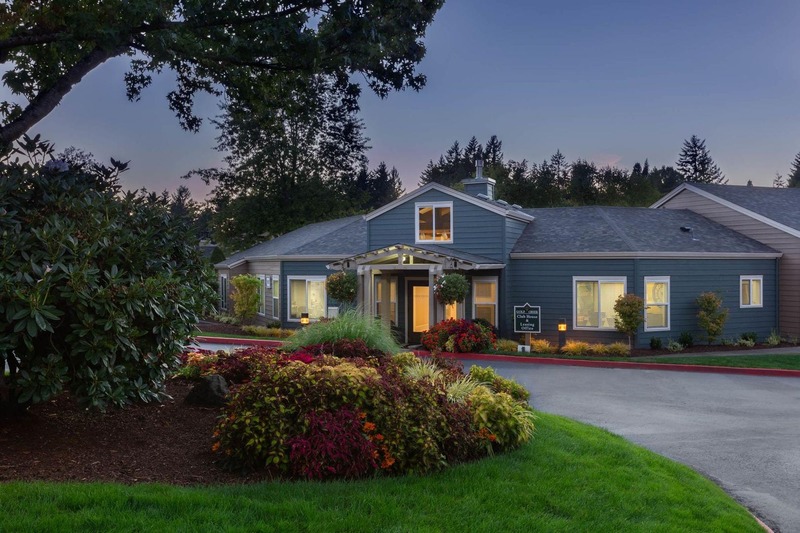 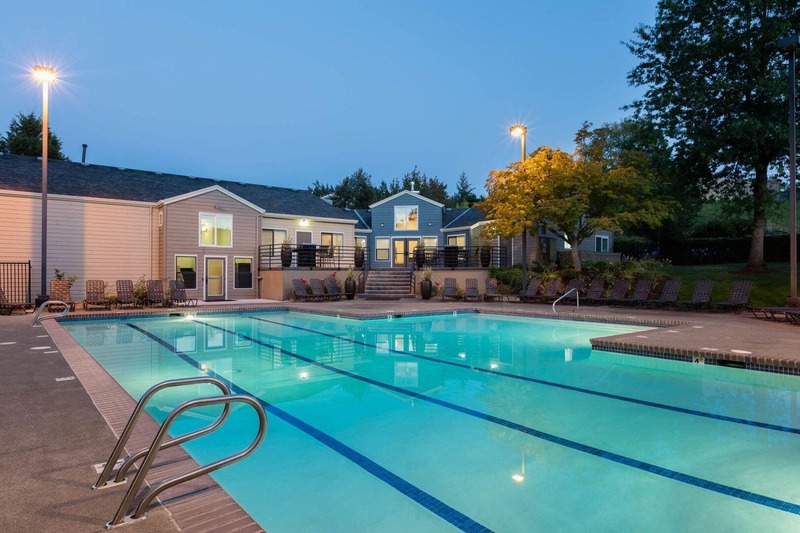 Golf Creek Apartments is a 282 unit garden style community that is located in the West Hills of Portland. 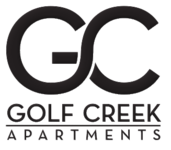 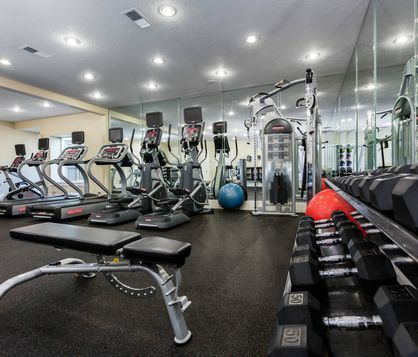 Golf Creek Apartments offers 11 different, and unique one, two, and three bedroom apartments. 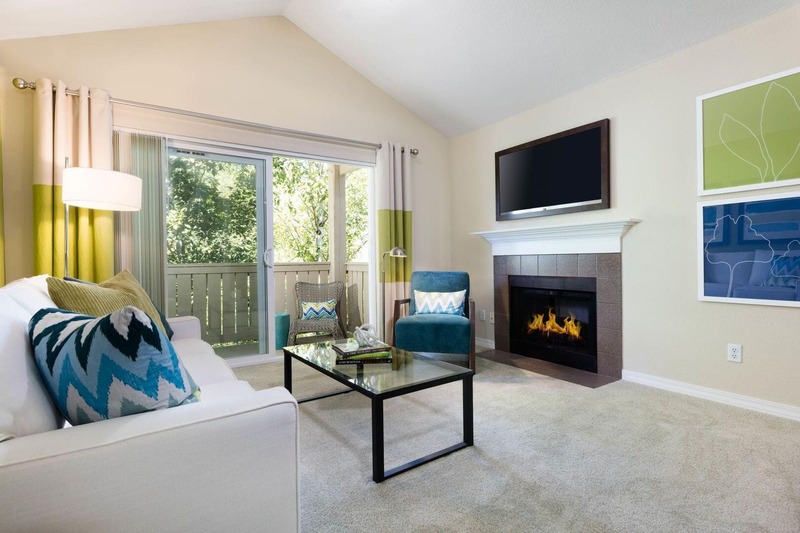 With premium finishes and wide-open spaces, each floor plan from Golf Creek Apartments brings you unparalleled luxury without sacrificing on comfort. 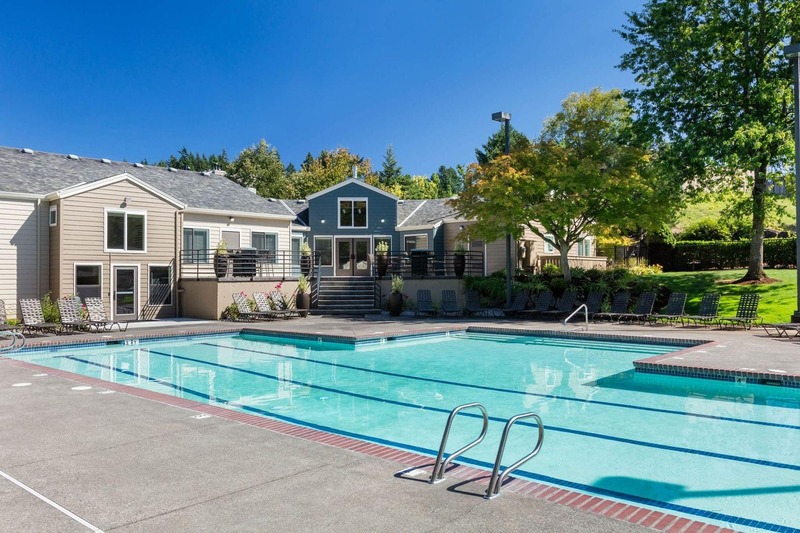 Golf Creek Apartments is a 282 unit garden style community that is located in the West Hills of Portland. 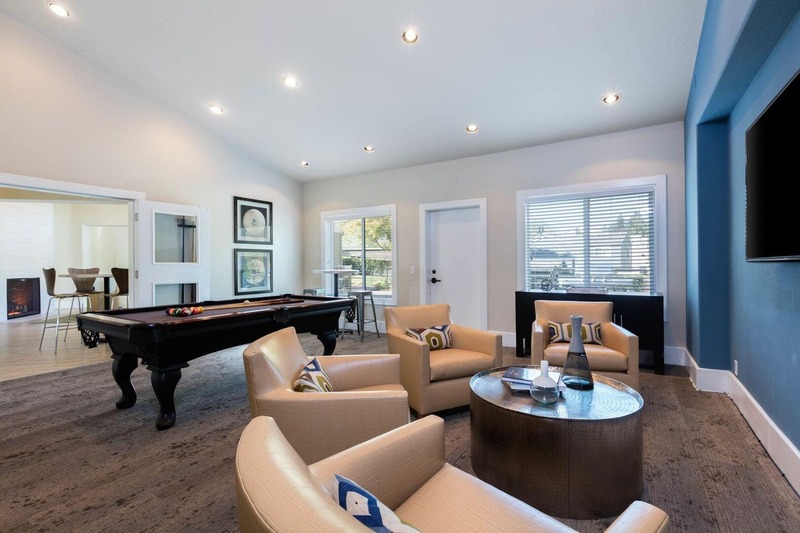 A West Hills apartment community that boasts spacious floor plans and exceptional luxury features and amenities.